Learn how to unlock the Black-and-White, 2-Strip, and Vintage Modes in Cuphead. Now that Cuphead is finally out, dedicated players have begun to discover secret visual modes hidden deep within the game. One such mode is a black-and-white filter setting that strips the entire game of its colors, giving the game an even more vintage look and feel. Unlocking these secret visual modes is no easy feat, however. 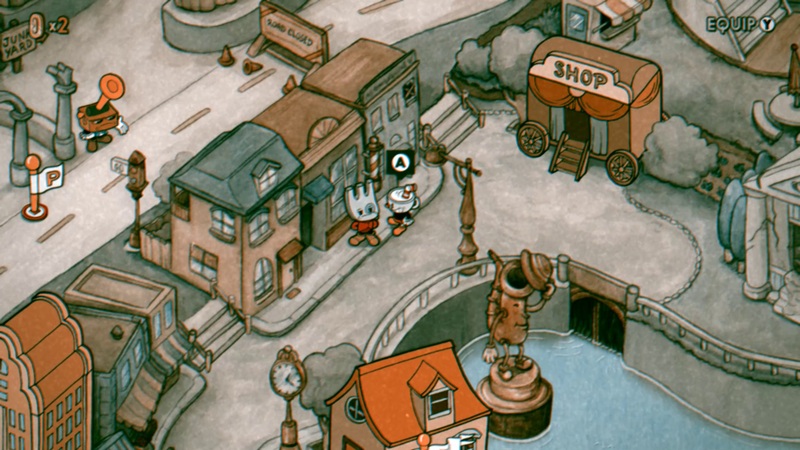 Follow the steps in this guide to find out what you need to do to unlock black-and-white mode and other secret visual modes in Cuphead. Caution: This guide contains mild spoilers, so refrain from reading further if you wish to discover these secret modes on your own. 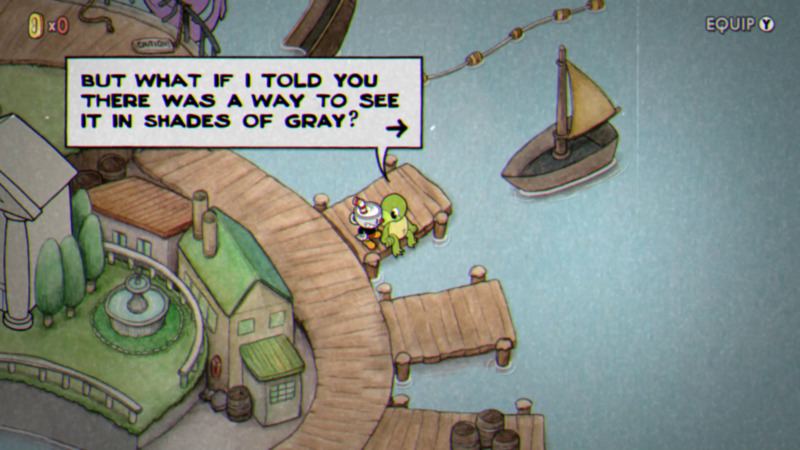 To unlock black and white mode in Cuphead, start by talking with the turtle at the docks. When you reach World 3 in Cuphead, look for a turtle sitting at the docks. Speak to the turtle and he’ll start talking to you about pacifism and “seeing the world in shades of grey,” subtly hinting to what you must do to unlock the secret black-and-white visual mode. Basically, a special bonus is up for grabs if you can complete the game’s run-and-gun platforming levels without shooting any enemies. Completing one of the platforming stages in Cuphead without shooting will reward you with a P grade, which will also be printed on the flag you raise afterward. 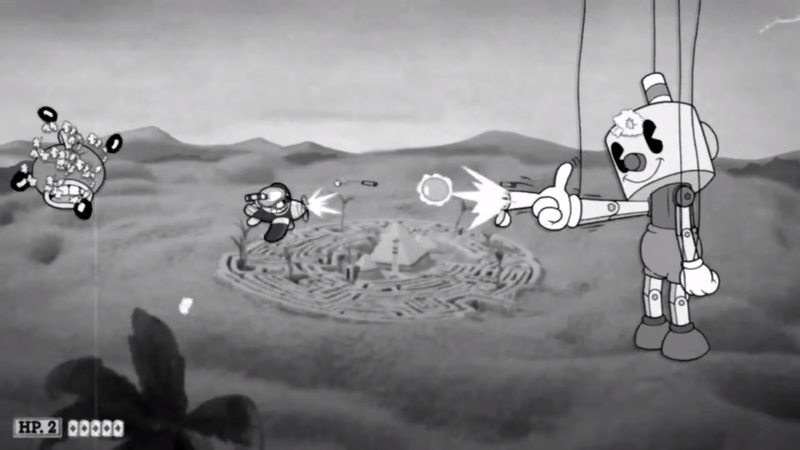 If you complete all six of the game’s platforming stages as a pacifist, the turtle will grant you access to Cuphead's secret black-and-white visual mode and vintage audio mode. The six run-and-gun platforming stages include Forest Follies, Treetop Trouble, Funhouse Frazzle, Funfair Fever, Perilous Piers, and Rugged Ridge. Once you have unlocked Cuphead’s secret modes, you can switch them on and off at any time from the settings menu. Vintage mode is found under the audio settings, while black-and-white mode is under the graphical settings. Cuphead is difficult enough as it is without adding this pacifist challenge on top. However, it’s still possible to achieve with the right preparations and mindset. 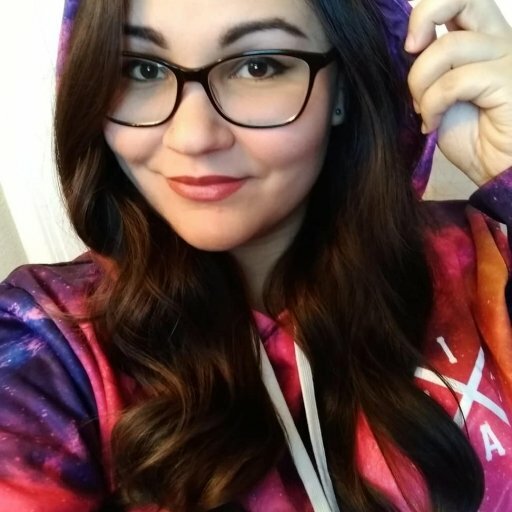 Parry slaps, dashes, and the Invincibility Super are still fair game, so make sure you have the appropriate Charms equipped to assist you during the challenge. Focus on dodging and avoid pressing the shoot button, and you’ll be a pacifist in no time. Also in World 3, look for a fork-person wearing a monocle standing near the Shop in town. Speak with the posh fork, and he’ll mention that you don’t seem like a “Grade A” person who can see the world how he does. 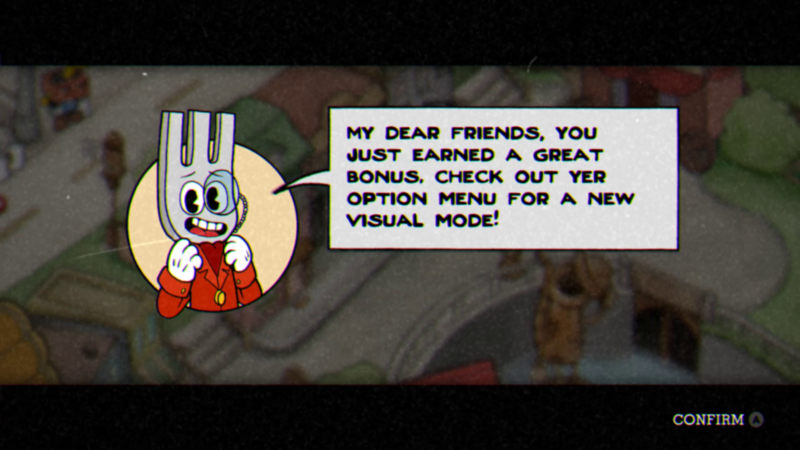 To unlock the 2-Strip filter in Cuphead, all you have to do is defeat each of the game’s bosses with an A grade or higher, then return to the fork and speak to him of your accomplishments. He will then unlock the 2-Strip filter setting, which changes the game’s visuals to technicolor. Unlocking these secret visual modes in Cuphead may come as a nice challenge for advanced players who have already completed the game. For more advice and strategies for Cuphead, check out our top Cuphead tips and tricks.